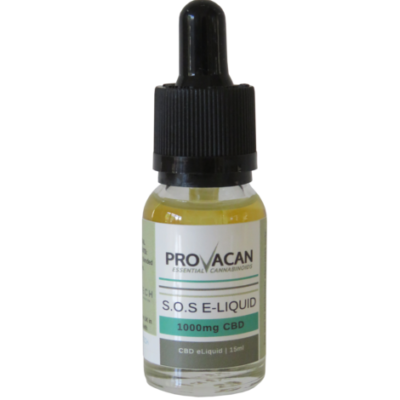 Specially created so you can add to your favourite e-liquid flavor. 10ml glass bottle containing our unique formulation of CBD combined with a cannabinoid entourage. The result, a well researched, lab validated and beautifully crafted CBD product for you. All of our health and wellness products are lab-tested for quality and purity. 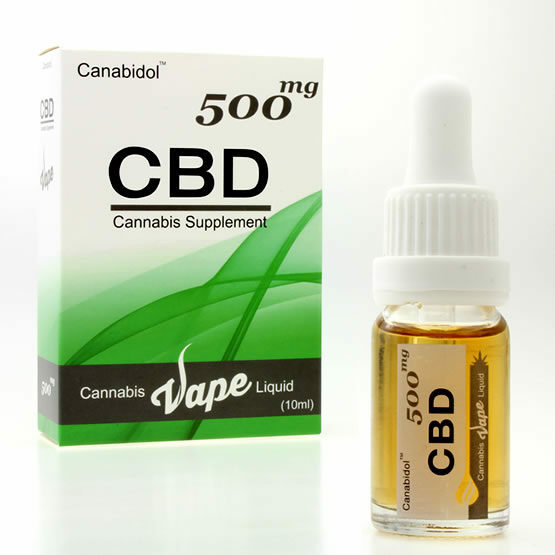 Our CBD is extracted from whole-plant Hemp (cannabis sativaL.) containing a full spectrum of naturally occurring cannabinoids and terpenes. We aim to deliver the highest grade products based on the most current Israeli science. PROVACAN products have unique formulations worked on in collaboration with leading Israeli researchers and institutions. 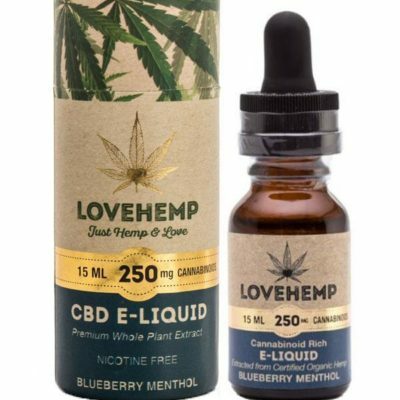 We find e Liquid users fall into 1 of 2 categories..
Category 1… CBD Neat….This is people who are either new to vaping, or have another device to separate their nicotine and CBD eliquids. These people will fill their tank and use it sparingly. IE: 2 or 3 puffs at a time every few hours, or as needed. 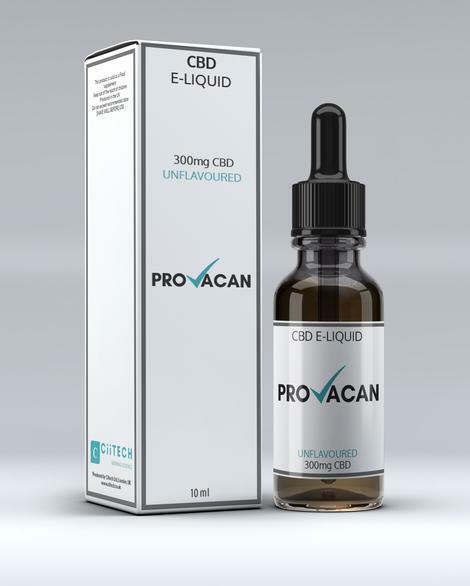 Category 2… CBD Mixers… These are people who are existing vapers and add a few drops of the CBD eliquid to their existing nicotine eliquids in the same tank. This way they can vape all day long.